It is with great sadness that our Club announces the passing of Basha Mohammed, Past President (1985 to 1986). 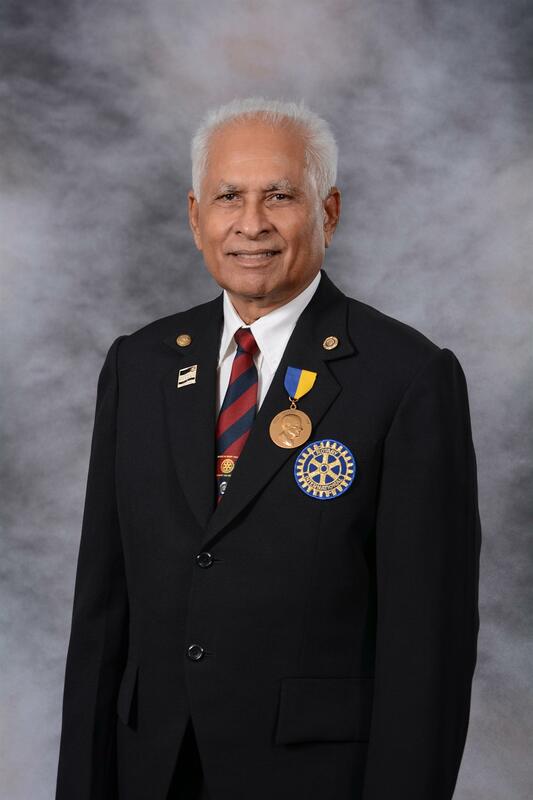 Past President Basha has been a Rotarian for over 35 years and instrumental in some of the Club's major projects. Funeral details will be forthcoming. We would like to extend our deepest condolences to his wife Sharida, family and friends. May he rest in peace.